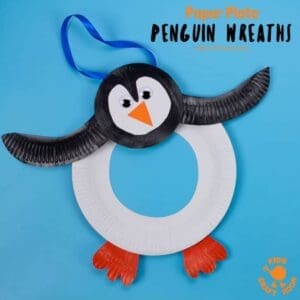 Grab a couple of paper plates to make this adorable Paper Plate Penguin Wreath. We love how you can place the wings and head in different positions to make each one look unique and so characterful! 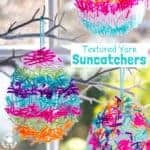 Such a fun Winter craft for kids. 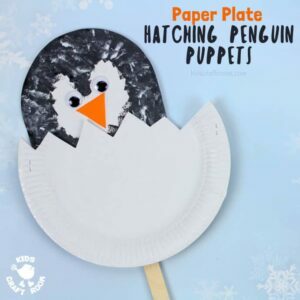 Hatching Paper Plate Penguin Chick Puppets are so quick and easy to make and super cute! 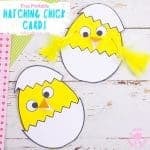 This paper plate penguin craft is great for toddlers and preschoolers who’ll love to see the penguin chick hatch from its egg again and again! 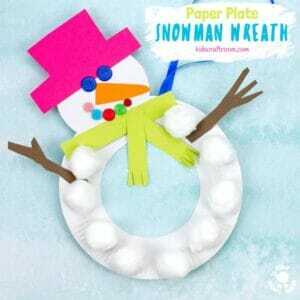 This Paper Plate Snowman Wreath is adorable! With button eyes and a cheeky smile no-one will be able to resist! 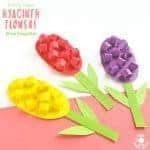 Hang them on the door, window or wall for some Winter craft fun! 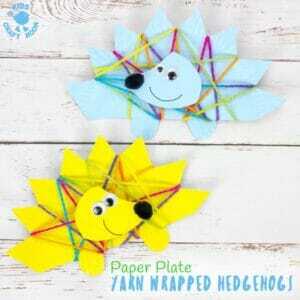 Are you looking for a fun and interactive Thanksgiving craft for toddlers and preschoolers? 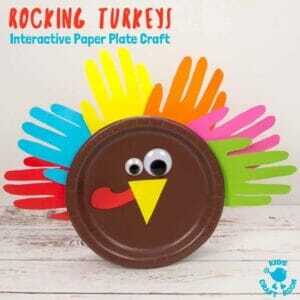 This Rocking Paper Plate Turkey Craft is super simple for little hands to make and play with. Are you looking for an educational Santa craft idea to enjoy with your toddlers and preschoolers this Christmas? 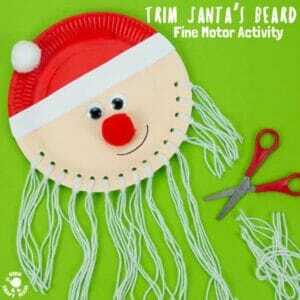 This Trim The Beard Paper Plate Santa Craft is adorably cute and gives kids lots of opportunity to develop their fine motor cutting skills and have fun! 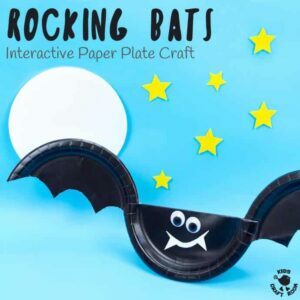 This Rocking Paper Plate Bat Craft is a great way for kids to get creative and play! Tap the bat’s wings and see it rock and wobble from side to side as if it was flapping and flying through the night sky! 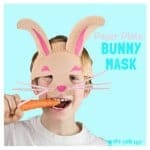 Such a fun interactive Halloween craft. 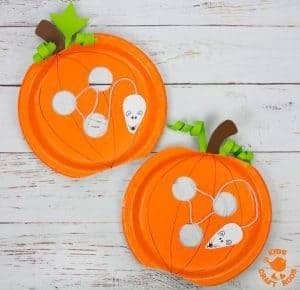 This Paper Plate Pumpkin Lacing Craft is loads of fun for toddlers and preschoolers. Kids can enjoy lacing the little harvest mouse in and out of the holes in the pumpkin that the cheeky fellow has nibbled!